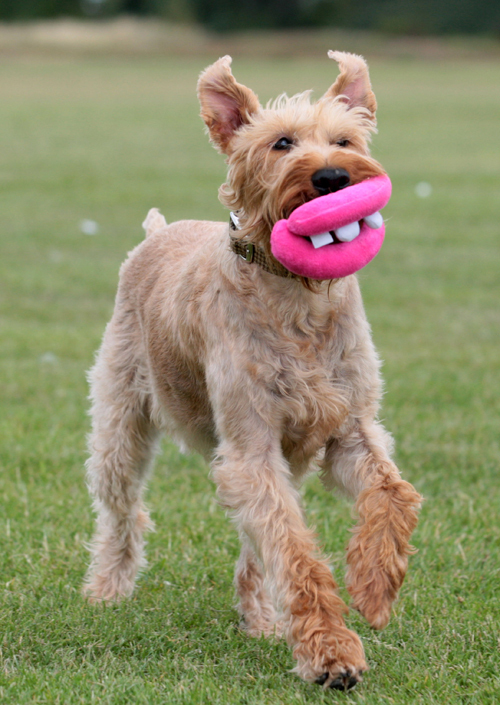 Dog With Lips | As one of the very few people on the internet who notices / enjoys animal-related things. 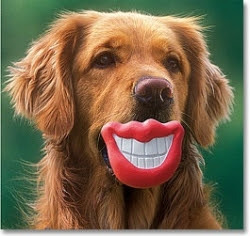 As human being dogs also like to decorate their faces to impress other dogs lols. 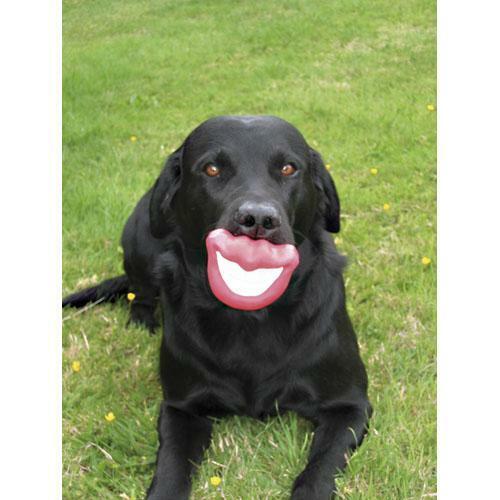 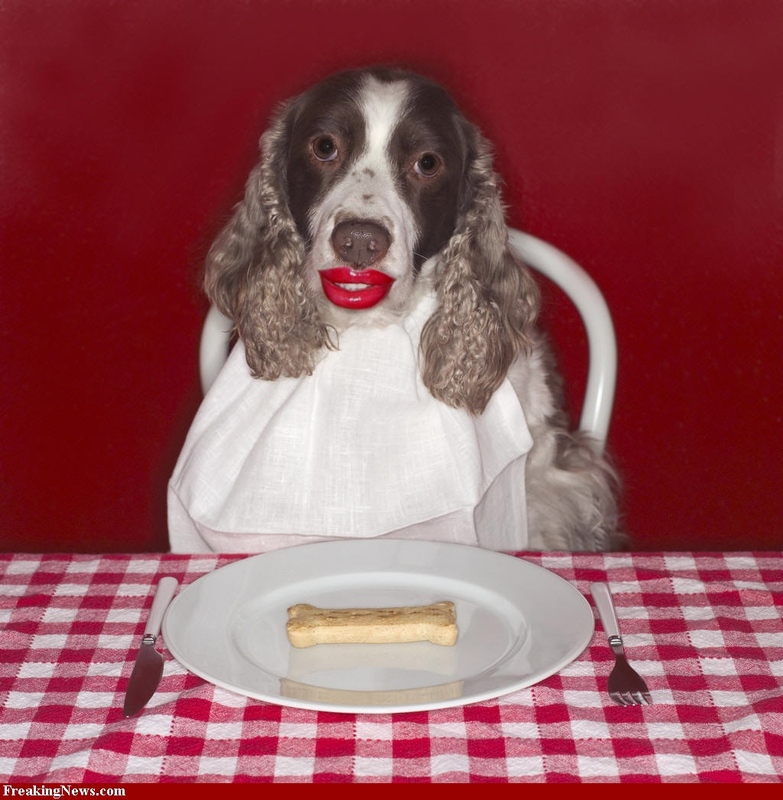 Similarly here we have some of very funny Dogs With Lips photos given below. 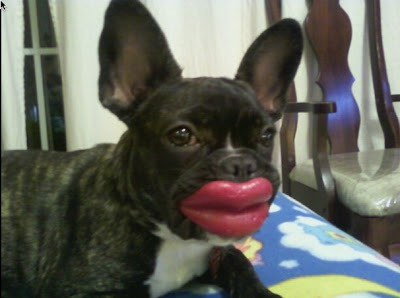 Dogs look really funny and cute with lips. 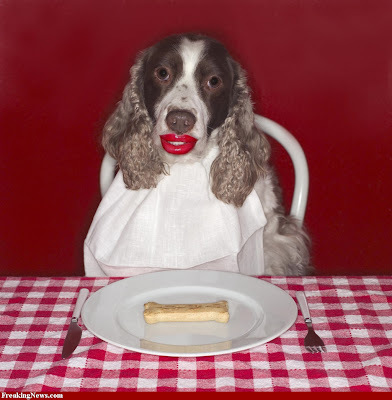 Hope you would like to see Dogs with lips in photos.